Elegant Wynter Roses Baby Shower, in Atlanta GA. For me a Baby Shower is a joyous event to make. As Trendy Fun Party we know if you want to mark the occasion like this Elegant Wynter Roses Baby Shower in Atlanta GA, there are endless possibilities when planning the decorations, the cake, the party favors, the sweet table and more…The Elegant Wynter Roses Baby Shower is a great example of what I mean. You always need every detail to be perfect. 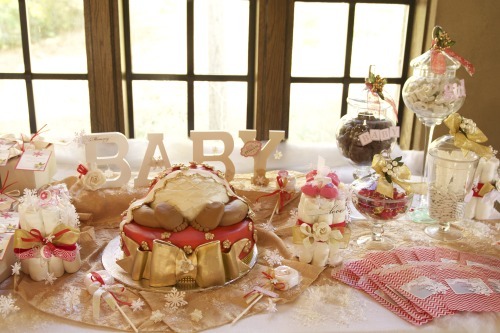 Every detail on each Baby Shower requires a lot of thought and planning. As Trendy Fun Planning we know that planning a baby shower needs to, and you can check by your self. 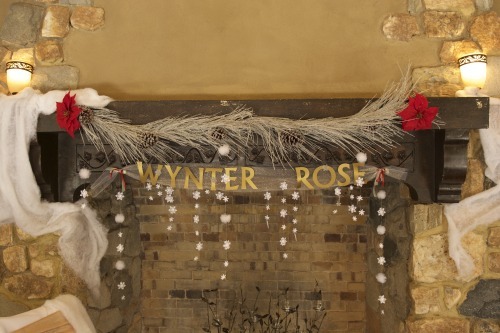 This special and unique theme called winter Rose Baby Shower has soft colors with accent on red and silver, we also included a large range of textures and natural elements. As a focal point, we have taken advantage of the fireplace, creating a magnificent set-up. 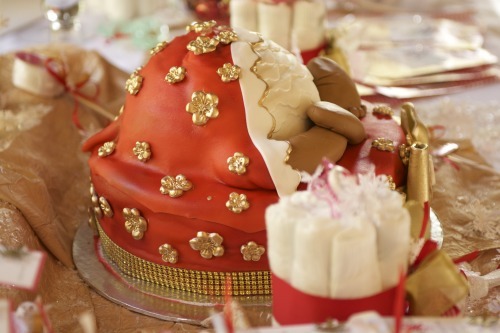 The place was surrounded With unbelieve detail, the georgeus wishes tree With personalized message for the mom to be, a beautiful sweet table incredible Decorated with many details,The floor covered with fake snow,The place was surrounded with snowflakes and much more…Our intentions was to create a cozy atmosphere with different ornaments to check out. This especial winter Roses Baby Shower has a lot of decorative touches, we included on every table a magnificent centerpiece with roses. 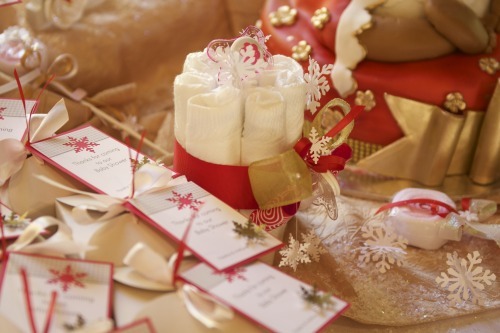 On this Baby Shower, you will find an inspired idea you can use for your expectant mother with well-deserved attention.